EXO Chen (SM Entertainment) has made headlines for releasing the second video of the highlight medley before releasing his first solo album. The highlight medley video of Chen's first mini-album "April, and a Flower" has been released on YouTube and Naver TV's SMTOWN channels at 6 p.m. on 28, garnering enthusiastic response from global music fans. 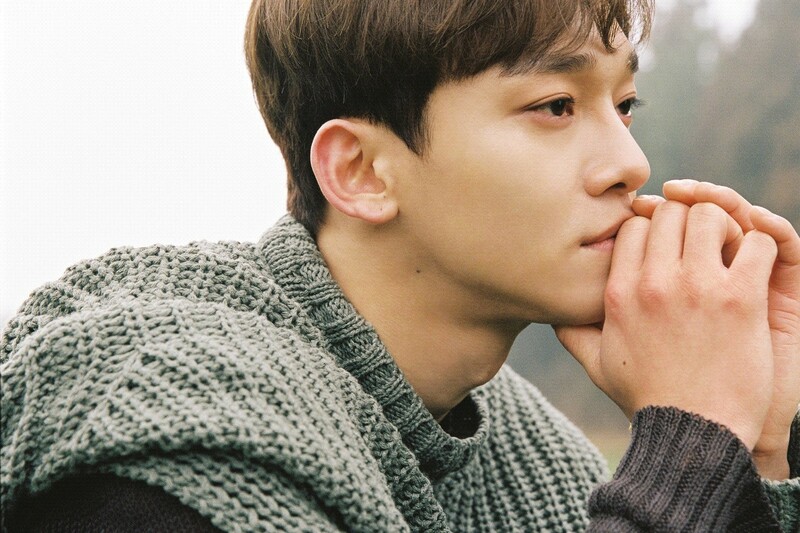 In the video, Chen performed some of his three songs in high-quality live, including the beautiful ballad song "Flower," which participated in the lyrics, "Sorry Not Sorry" and "Love Words," which are raising hopes for all of Chen's warm music sensations. And also the music video teaser for the title song "Beautiful goodbye" is released on Chen's official website, YouTube and Naver TV's SMTOWN channel on 29, which is expected to drew attention. Chen's first mini-album, "April, and a Flower," is released on various music sites at 6 p.m. on April 1 and also released as a record on the same day.